Just fill out this short form to get started! 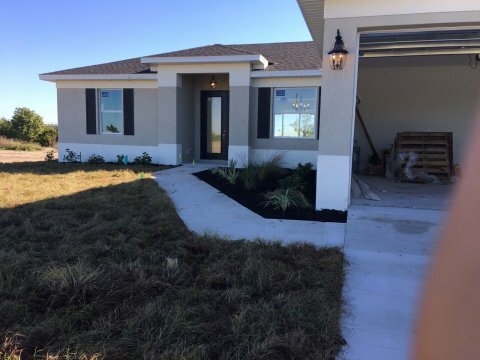 We Have Brand New Homes For Sale In Cape Coral, FL And The Surrounding Areas Available For Immediate Move In! 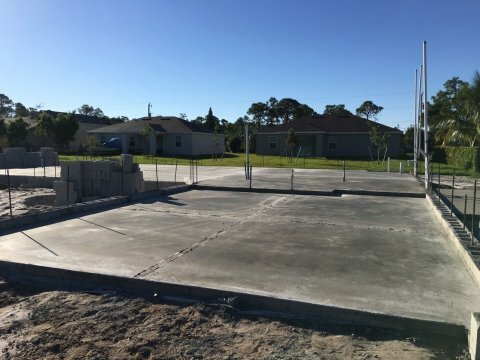 We are Builders Helping Florida Residents Construct their Own Home. 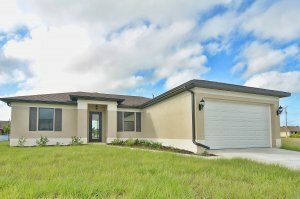 Single Family 2 Bedroom 2 Bathroom Florida Homes Available Now! White Stone Developments LLC is one of Cape Coral‘s top real estate investing groups because we focus on doing things the right way, the first time, on-time, every time. We pride ourselves on building great quality homes! If you’re tired of renting and you want to own a home in Lee or Charlotte county but your credit, lack of down payment or income is holding you back from qualifying for a normal bank loan – we have resources that can help you. 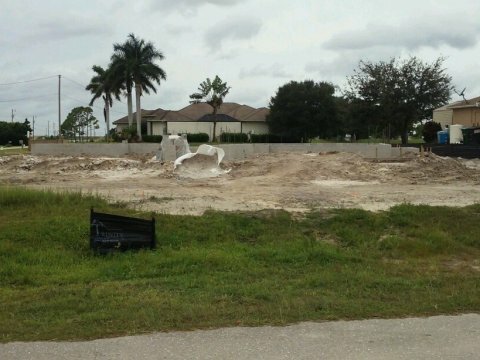 As a local leader in the real estate industry, we also come across many opportunities for real estate investors in the Cape Coral Florida marketplace. Because of our relationships, we secure those opportunities at substantially discounted rates. Because of our effective marketing programs, we’re able to get investment property deals in Cape Coral that most other investors never even hear about. We pass those savings along to our investor buyers on our VIP Property Deals list. 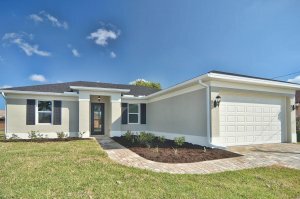 If you’re interested in investing in Cape Coral and Florida at steep discounts (both single family and multi-family)… whether you plan to buy and hold as a rental property or sell it… join our VIP Property Deals List today to get an email when we secure new investment opportunities that fit your needs. Being one of Cape Coral‘s premier real estate investment firms we run across a lot of great investment property deals in Cape Coral and around Florida. Our Early Alert Property Buyers list gets first access to Florida investment properties for sale before we list them on our website. Also, we work with qualified local investors who want to leverage real estate to help you diversify your portfolio and earn solid returns. From buying Cape Coral rental properties from us, to joint venturing with us on real estate projects, to debt investors looking for a consistent return… we options that you may be interested in.